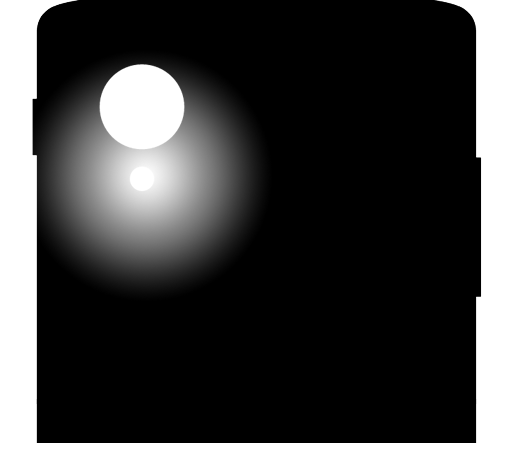 This small app is a flashlight or torch application for Android devices. This is developed with a minimalistic interface in order to be simple and useful. 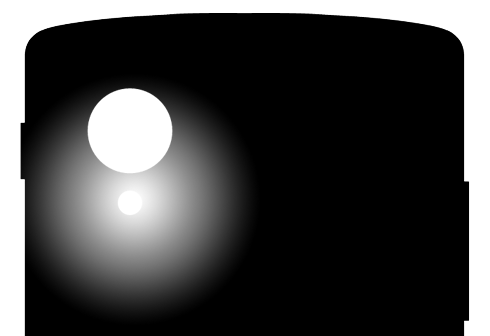 It runs on Android 2.2 or higher and lets you use your flash camera as a torch.